The new Kanger TopEvod Kit is a fantastic starter kit from Kanger. 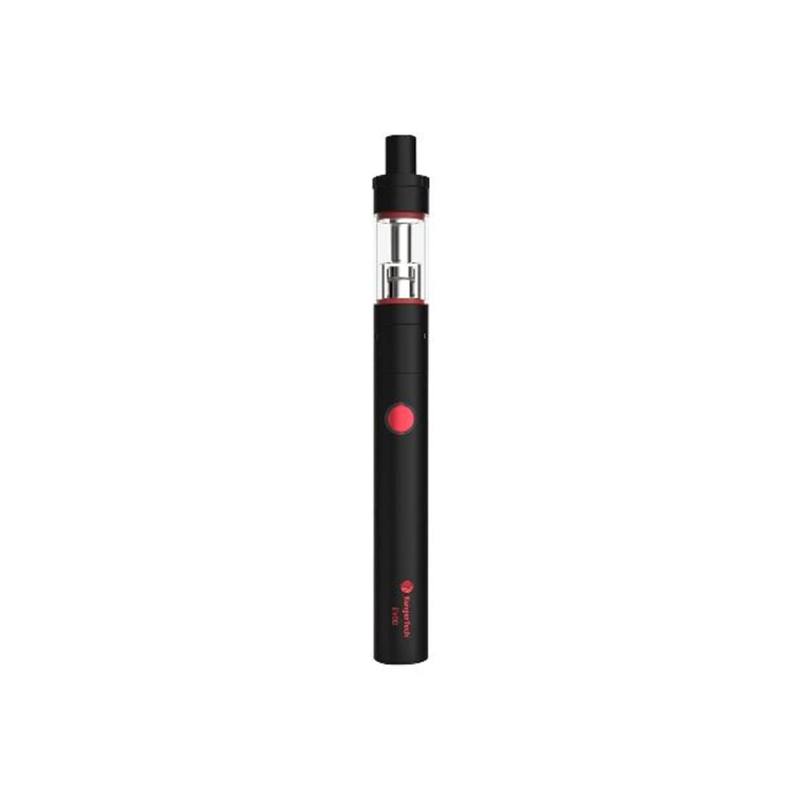 The Evod harbours an array of impressive features while maintaining a simple design for an easy-to-use user experience. A top filling 1.7ml tank is coupled with a Kanger Evod 650mAh battery to give you a convenient and consistent vape. It is available in four colors; all of the options are absolutely stunning. 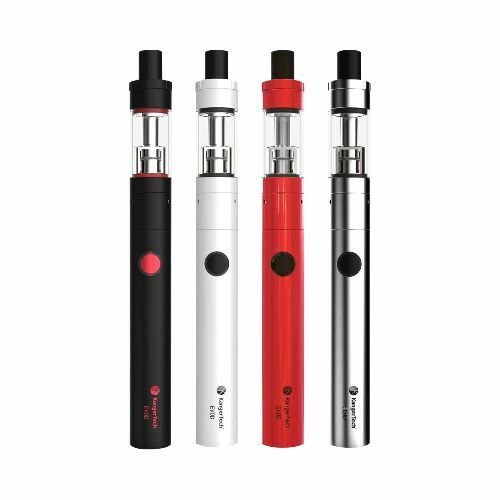 This ego style top evod kit is made of high-quality stainless steel and pyrex glass, making it a long-lasting, solid, and durable device. To conclude, it is compact in size but huge in vapor production!